If your in the want for some good looking and well made luxury sneakers then these are for you. 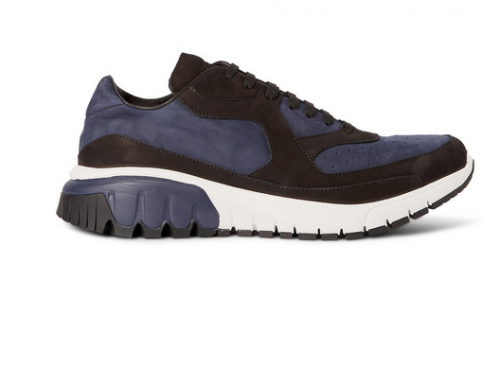 These NEIL BARRETT’s are Italian made suede sneakers are set on sturdy Vibram soles a design feature that offers superior traction, impact absorption and durability. The navy, black and white palette makes this pair a no-brainer and pair well with so many style, go HERE to get yours.